Brighton Fringe is England’s largest arts festival, and in 2019 The Warren will make up 25% of the bustling festival. 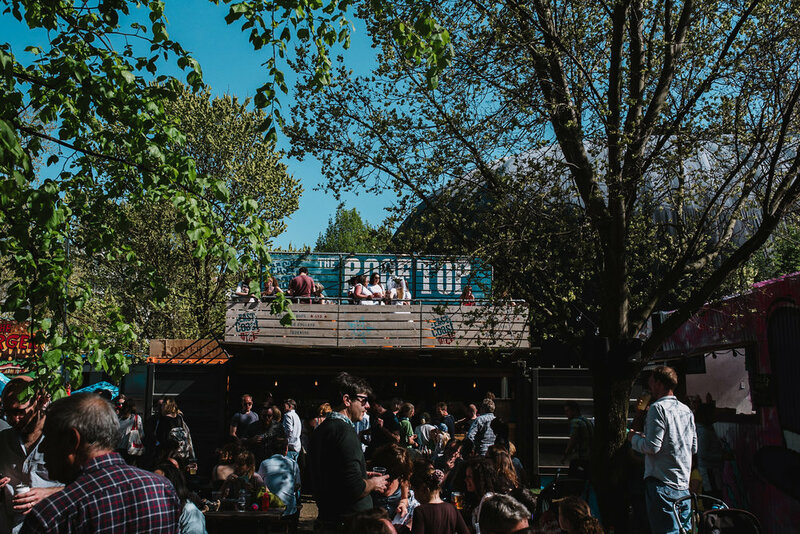 Our pop-up, multi-venue site provides an immersive and relaxed setting, reaching a wide-ranging audience through shows, bars and a dedicated children’s area. We expect 200,000 to pass through the site in May. © Otherplace Productions is a not-for-profit organisation. This website uses Session Cookies to store information during the ticket buying process. Otherplace Productions Ltd, Otherplace Lofts, 11 Jew St, Brighton BN1 1UT. Company Number 7096732, VAT No. GB136 4468 04.